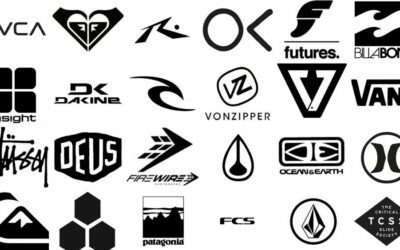 Stealing From Surf Brands for A/E/C Firm Differentiation. 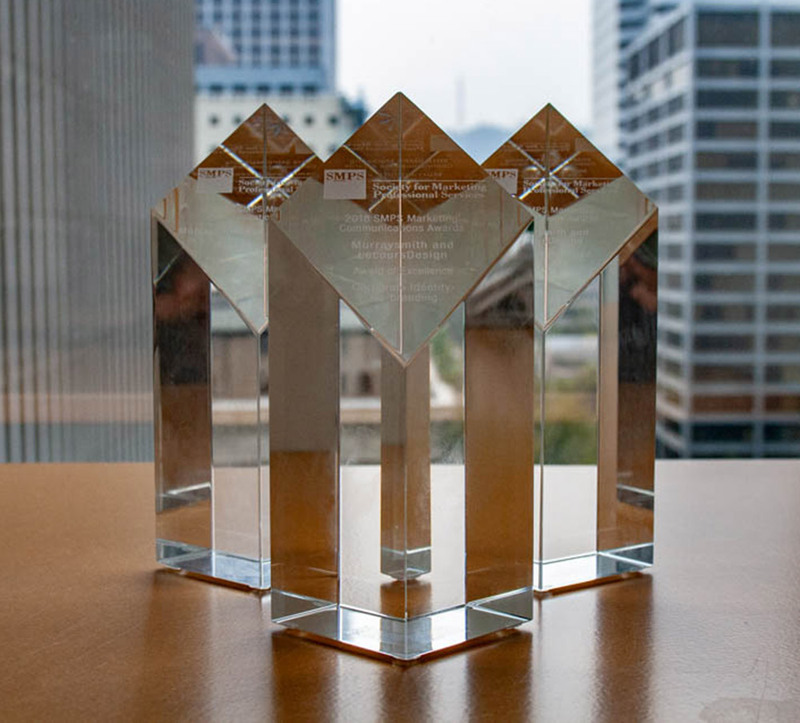 Keynote from 2019 SMPS Pacific Regional Conference in Hawaii. 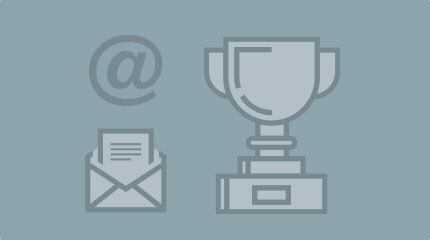 We teamed with Murraysmith to enter the SMPS Marketing Communications Awards. 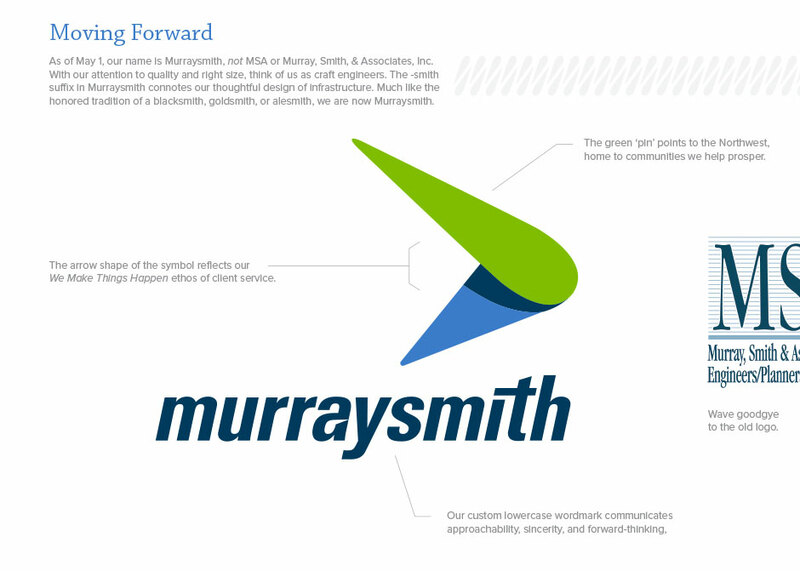 The rebranding of MSA to Murraysmith to attract and retain great talent. 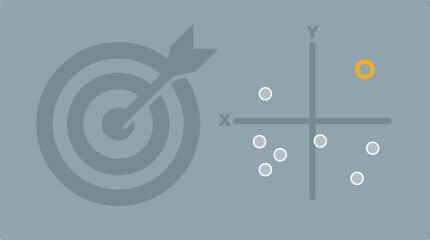 Innovative A/E/C Websites. Program from 2018 SMPS Pacific Regional Conference. 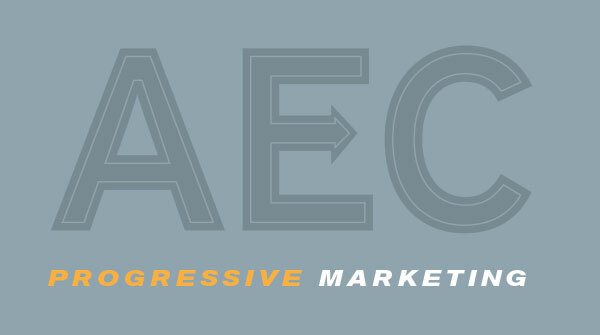 David Lecours, co-host of PSM.Show podcast feels that A/E/C firm positioning is the foundation of all marketing. David Lecours and Josh Miles, hosts of PSM.Show podcast, geek out about email marketing for A/E/C firms.